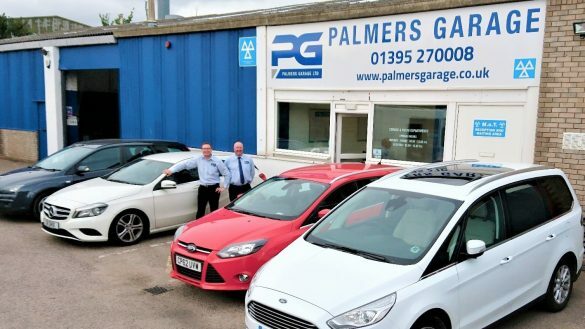 Based in Exmouth, Palmers Garage is an independent workshop offering a truly personal service to the local community and further afield. With a combined 225 years of experience in the motor trade, we have built a trusted reputation with families spanning several generations. 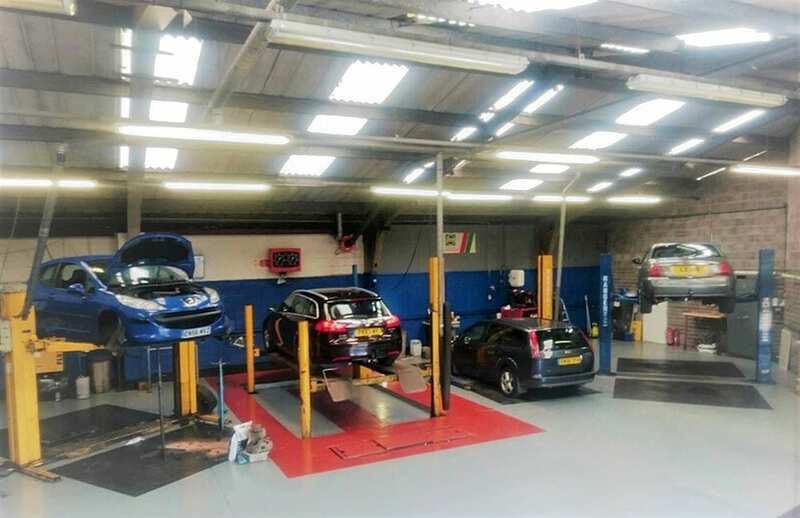 With vehicle servicing, MOTs, diagnostics, tyres, exhausts and general mechanical repairs, our expert team are always on hand to offer sound advice whatever your needs. We are an open and honest independent garage with a reputation only built on how good our last service, repair or diagnostic was. 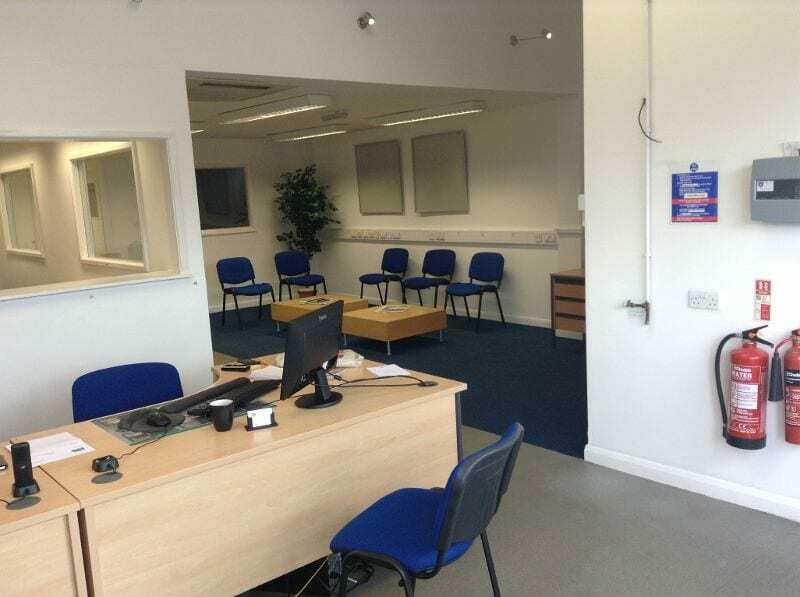 We run a policy of having a totally transparent service, with a fair pricing policy that is value for money. We also retain old parts for customers to view and to explain reasons for their failure along with videoing or photographing works before and after, where applicable, so you can be sure the work has been carried out to the highest of standards. We will also offer you options for any repairs based on our years of experience and our advice and will always be in your best interests, even if that means we do not get the work! We will always keep you informed at every stage, no matter what your car is in for. The Palmers Garage team are here, ready to help. Be it a question about a strange noise from your car or to book a MOT and Service, we will give you the same level of customer service that all our customers appreciate.